July 10, 2018 An Incredible Experience That Teaches You How To Depend On Yourself. August 03, 2017 Firenze, Sei Bellissima! January 22, 2019 Florence Was Great, But Do A Different Program. July 11, 2018 Everyday Is A Learning Experience. Grazie Italia! 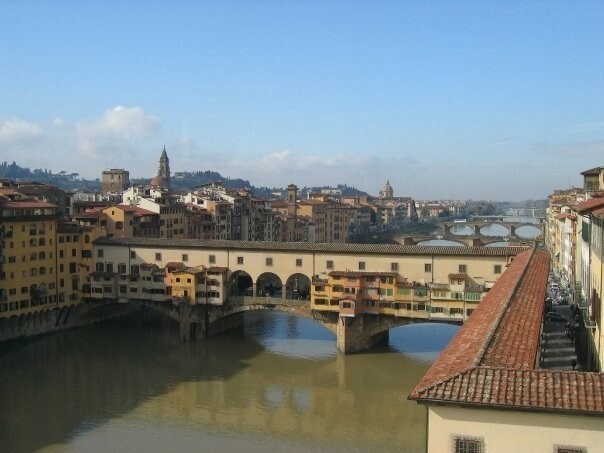 April 17, 2018 I Learned A Lot Of Italian But Don't Have Any Desire To Return To Florence. 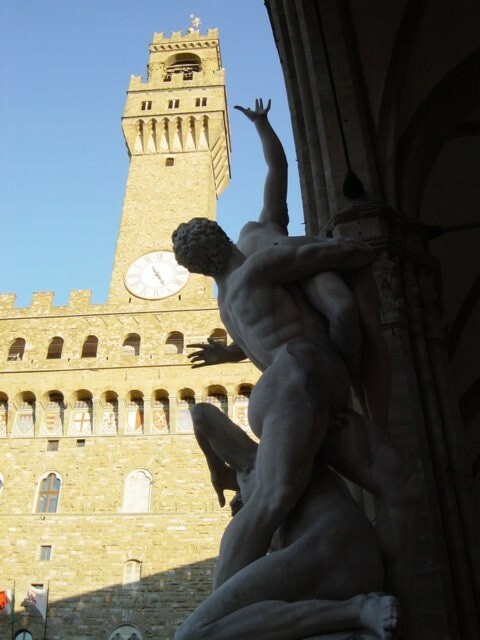 Florence is the embodiment of the Renaissance, which began in Tuscany during the fourteenth century and continued to influence the region and ultimately the world for four hundred years. 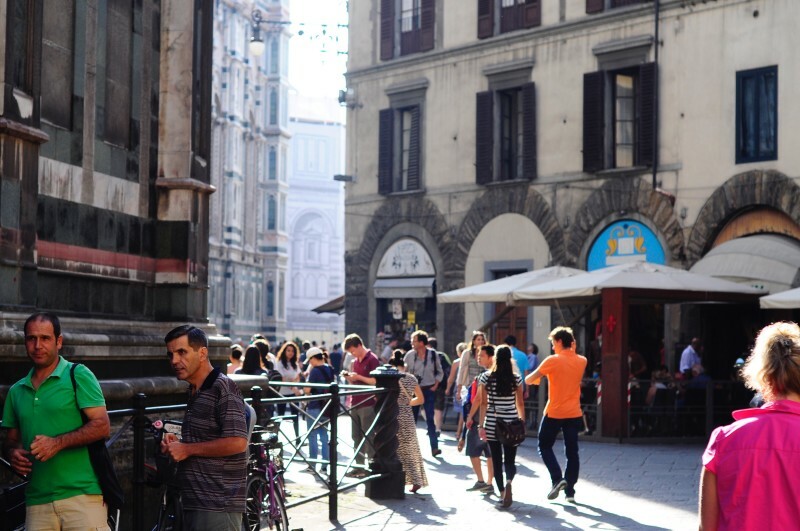 Now a bustling city filled with piazze, cafes, and museums, the culture of Florence is ideally suited for student life. 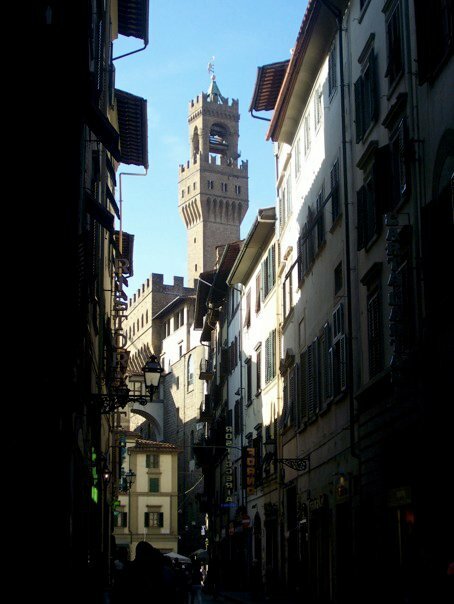 And while Florence welcomes large numbers of international students each year, students at the School in Italy are noteworthy for their commitment to cultural immersion. 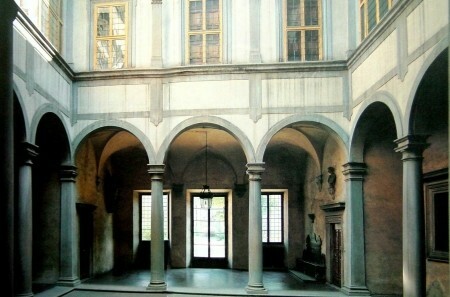 The program in Florence has three tracks of study, a Beginner level, an Intermediate Level, and an Advanced level. Outside of the classroom, the Language Pledge is in effect for maximum Italian exposure. 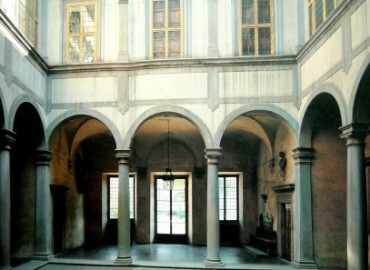 Depending on language proficiency and track level, students may take courses at the Middlebury Sede in the heart of the city and may take courses at one of our partner institutions: the Università degli Studi di Firenze or the Accademia di Belle Arti, where they have the opportunity to experience firsthand the life of Italian students. They also live in a homestay or in an apartment with Italian roommates, which allows them access into the life of local families or peers. 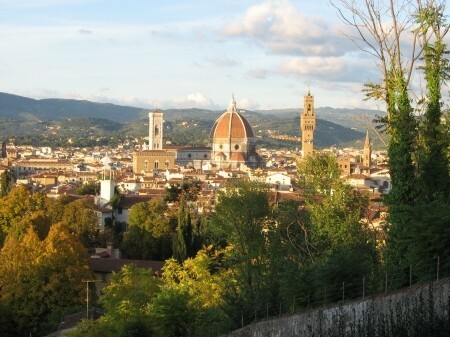 Study Abroad: Florence, Italy from Middlebury College on Vimeo.